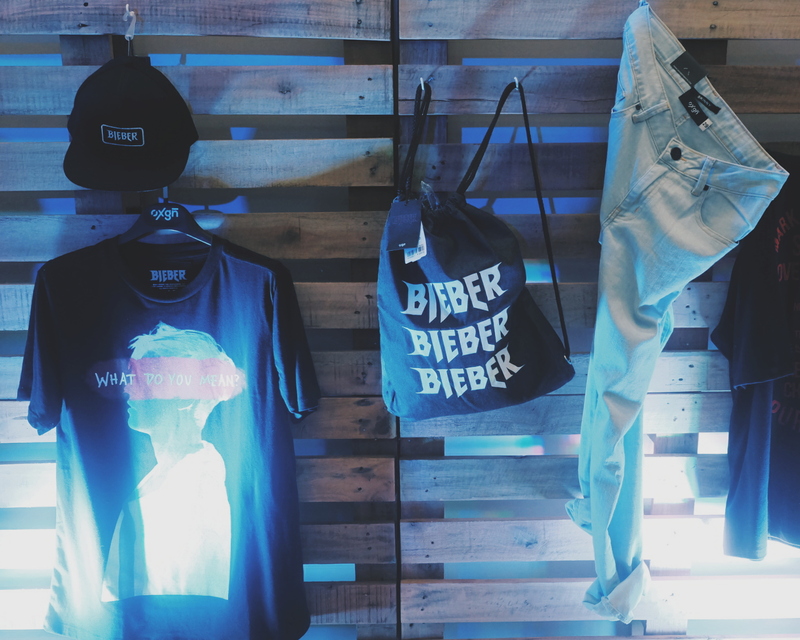 Belieber or not, Oxygen x Bieber Collection has captured the eyes and hearts of Manila's fashion populace. 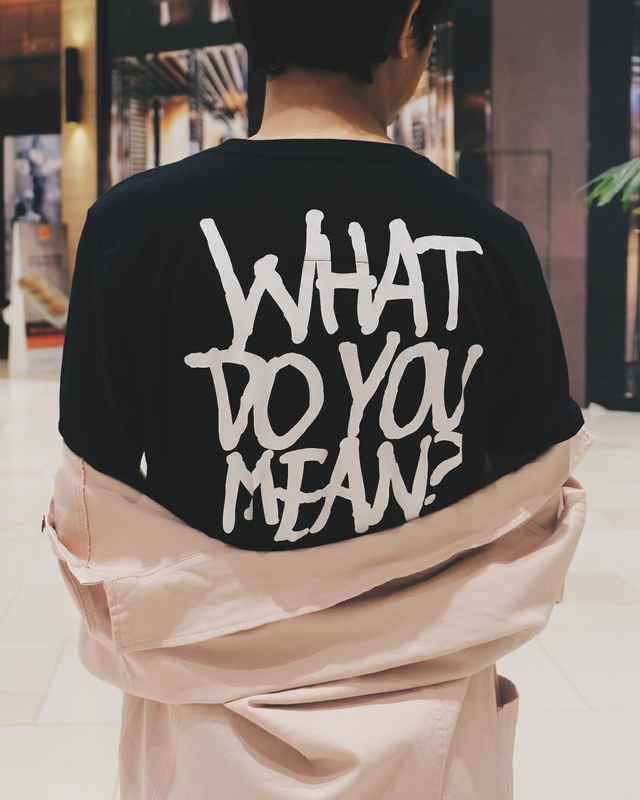 The limited edition #OxygenxBieber Collection is composed of cool graphic tees, pullover, bomber jackets, caps and hoodies that take heavy inspiration from the pop star himself and his hit album, Purpose. 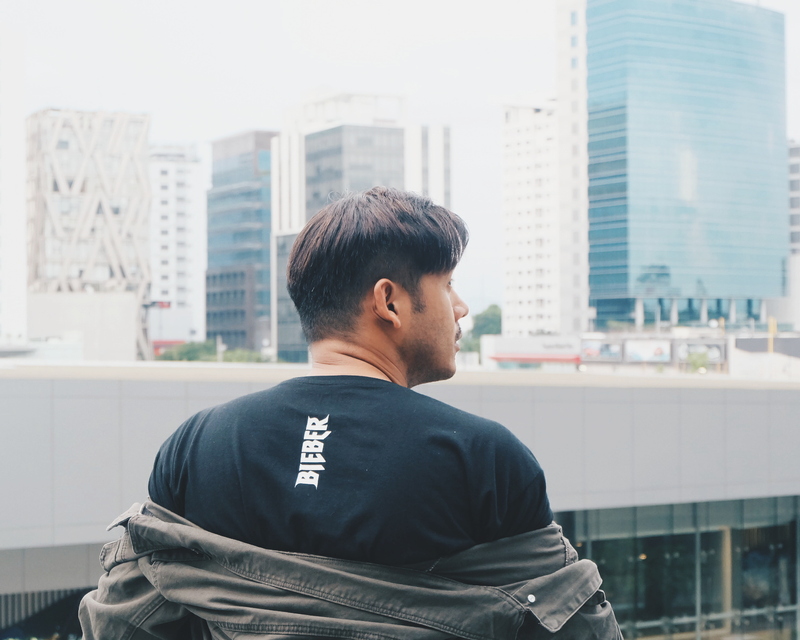 The Oxygen x Bieber Collection is a licensed merchandise in partnership with Bravado and MCAA Universal. 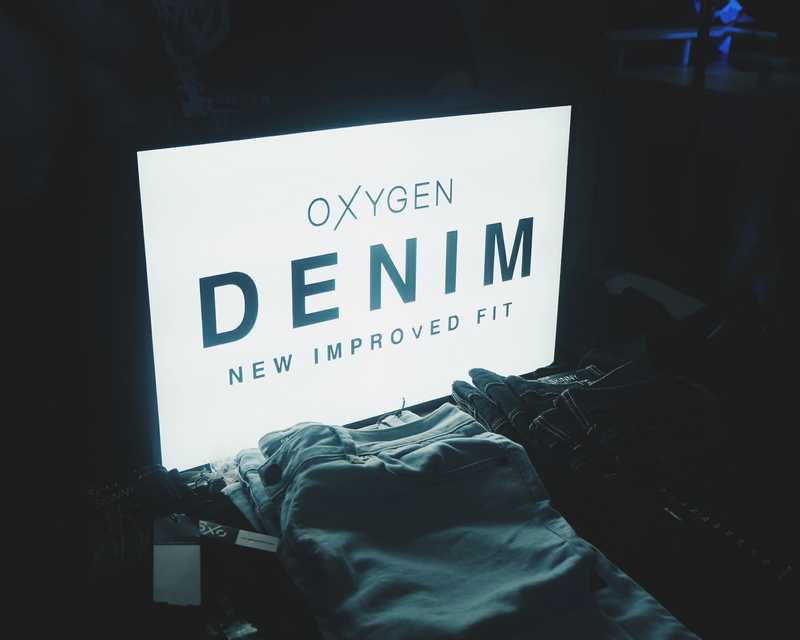 I got a special invite to the VIP Shopping Party (thank you to our friends from ARC PR) at the Oxygen Popup Store in SM Mega Fashion Hall. There were over 20 pieces for men and women and it was not an easy task to pick just the pieces I could really wear. 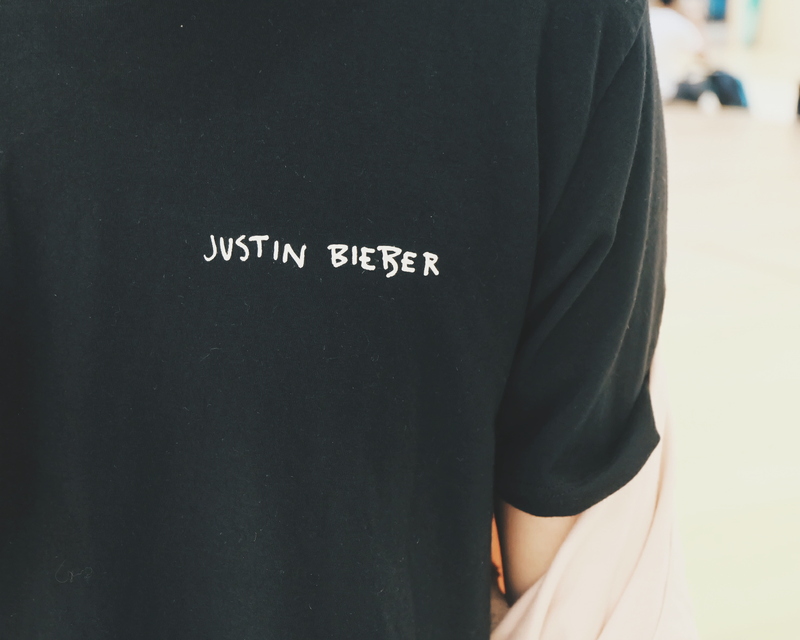 "As a rand that is inspired by both streetwear and music, we believe that Justin Bieber would be the perfect partner for this collection as he is globally known for his music and his fondness for streetwear. He constantly reinvent himself, just like how Oxygen continues to evolve in he fashion to keep up with the youth's edgy but relaxed style". Oxygen Brand Director, Jeff Bascon. I got myself some really cool shirts. I always love rock band shirts and icon shirts, and I felt that Justin Bieber deserves to be part of my holy chic collection. 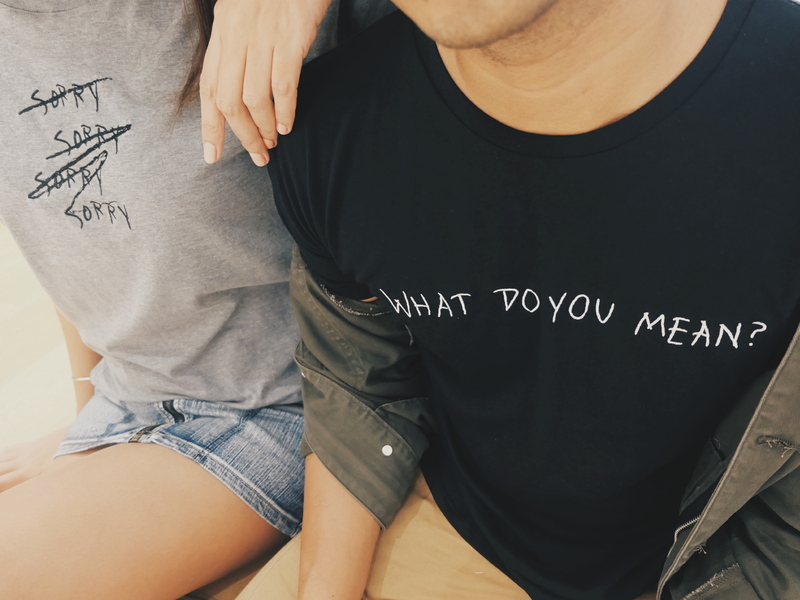 Some of the shirts have prints of the titles of his songs from the album, Purpose like "What Do You Mean? ", "Sorry" and "Love Your Self". I am a Belieber and his song "Sorry" somehow takes me back to my Harry Potter Themed Party (I don't know why - probably because during our meeting, I requested the team to play "now" songs during breaks like Justin Bieber - Sorry - and they did. They kept playing that song during my party! Haha). Love the #OxygenxBieber Collection! 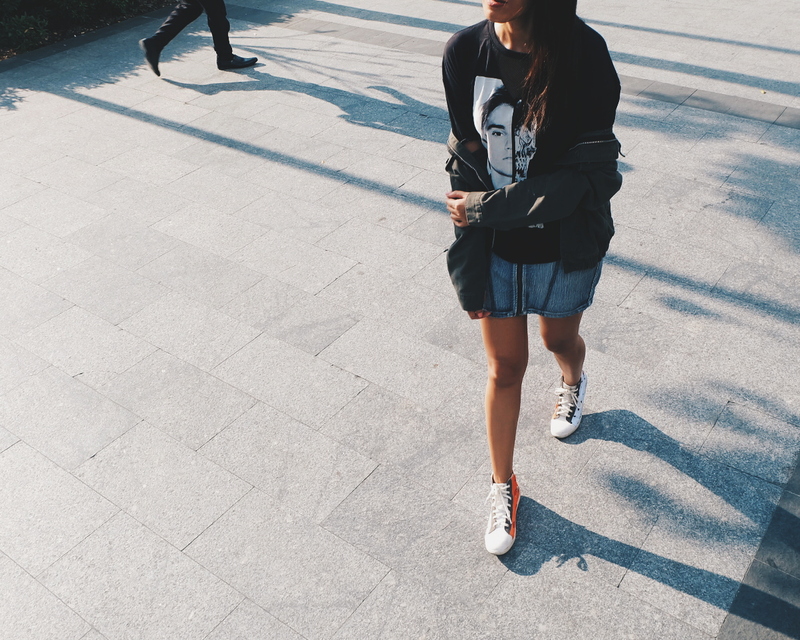 Simply pair these pieces with classics that you have in your wardrobe to add some funk and edginess on your style.